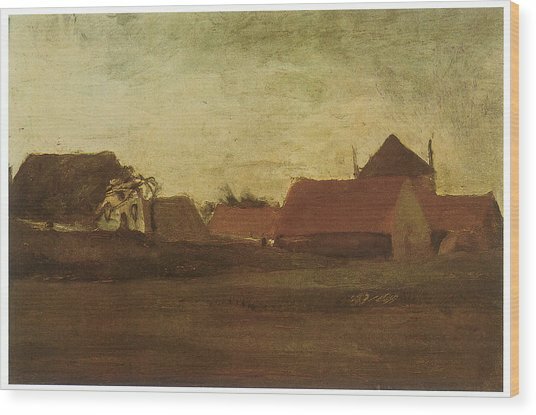 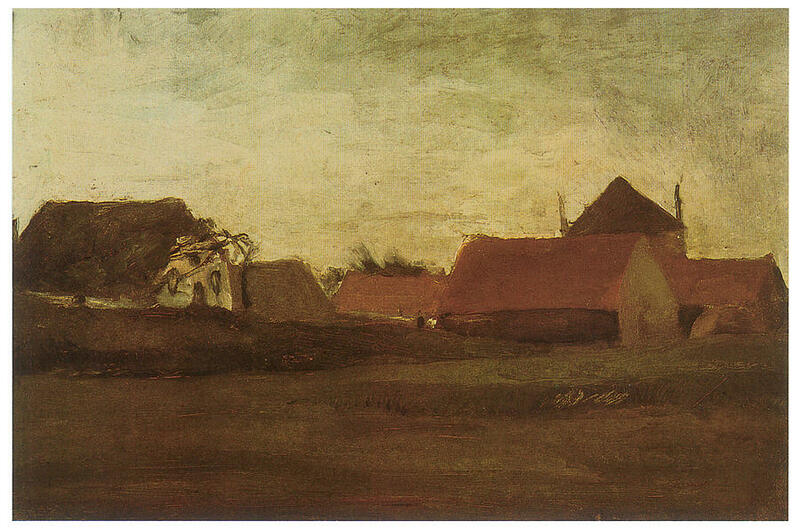 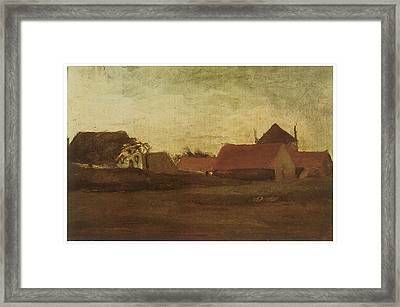 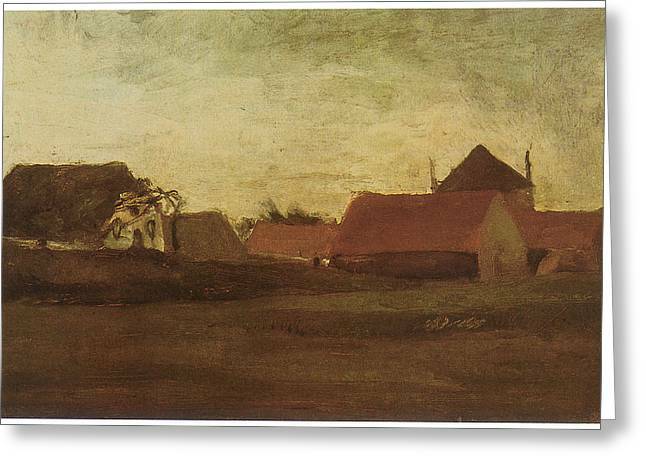 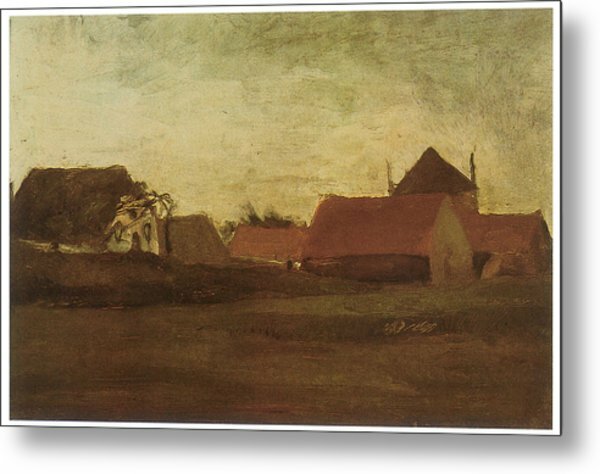 Farmhouses In Loosduinen Near The Hague At Twilight is a drawing by Vincent van Gogh which was uploaded on January 20th, 2013. There are no comments for Farmhouses In Loosduinen Near The Hague At Twilight. Click here to post the first comment.